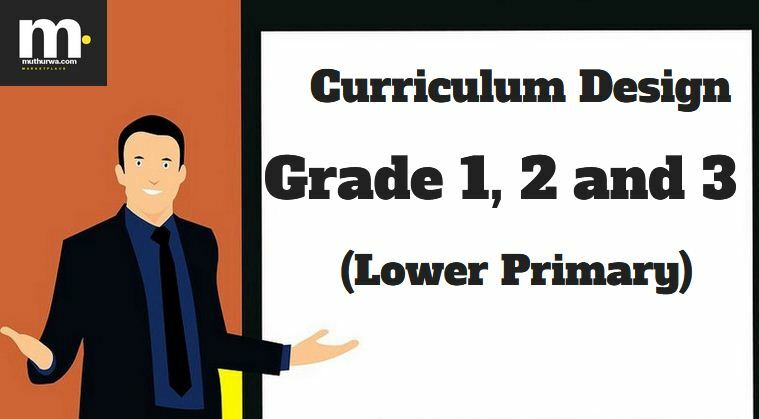 Competence based curriculum (CBC): The Lower Primary Curriculum designs by KICD are meant for learners in Grade 1, 2 and 3. The designs are comprehensive enough to guide the teachers to effectively deliver the new curriculum. The teacher must understand the learning outcomes and be able to use the suggested learning experiences to achieve the results.